Firing up the Vision 2030 plan revealed earlier this year by the Government of India, which stated that all vehicles from the year 2030 will be powered only by electricity, the Indian Space Research Organisation has approved the use of its select Lithium-Ion battery technology. This could enable the Government to apply these locally manufactured batteries for various categories of vehicles, however, there are two hurdles in particular. First, these batteries are expected to be employed only in commercial vehicles such as buses, three-wheelers and taxis. Secondly, companies would have to shell out Rs one crore, for each battery according to a report in Business Standard. This would not help in any way getting a cost-effective electric mobility solution. However, ISRO and BHEL (Bharat Heavy Electricals Limited) are already working on cost-effective Lithium-Ion batteries. 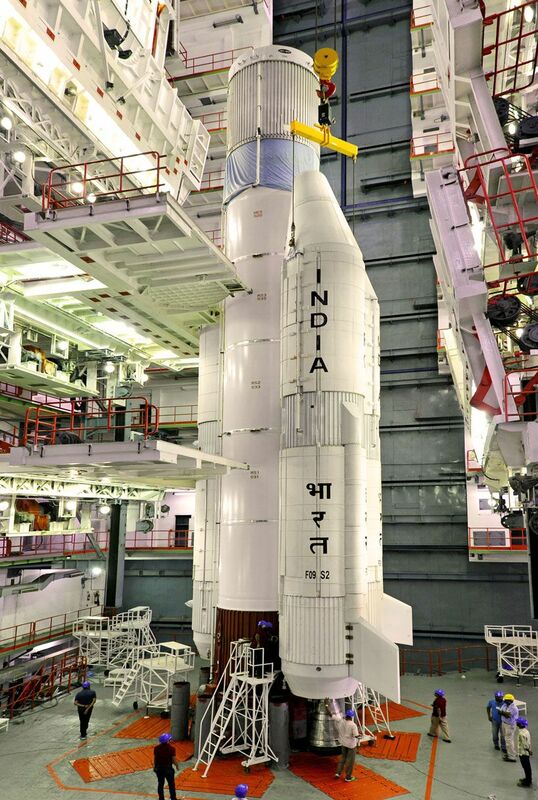 The batteries which have been developed by ISRO's Thiruvanthanapuram based arm, VSSC (Vikram Sarabhai Space Centre) is used for the launch of locally manufactured satellites such as PSLV (Polar Satellite Launch Vehicle) and GSLV (Geosynchronous Satellite Launch Vehicle). These batteries also power the electronic components in such launch vehicles till the time a launch in initiated. In addition, the batteries used have a high recharging and charging cycle and some high capacity batteries are used in satellites to run them for up to 15 years. The recharging is primarily done via solar panels on these satellites and these panels can recharge the batteries over 1,500 times. Dr K Sivan, Director, VSSC, said, “VSSC has developed four types of cells —1.5Ah, 5Ah, 50Ah and 100Ah. Out of the four cells, Isro has allowed Automotive Research Association of India (an industrial automobile research association) to use 50Ah and 100Ah cells for developing prototypes of an e-scooter and an e-car, respectively.” If there is a cost-effective way of bringing these batteries into electric vehicles, not only will it reduce the cost of Lithium-Ion batteries which are currently imported for electric vehicles running on them, it would also increase the popularity of electric vehicles over the conventional internal combustion engine powered vehicles. After the mandatory import duty on Lithium-Ion batteries, a 28 percent GST or Goods and Services Tax is levied on them which was earlier in the range of five percent to 15 percent, depending on the state. Even passenger vehicles that run on Lithium-Ion batteries have now seen a considerable rise in cost despite FAME (Faster Adoption and Manufacturing of hybrid and Electric vehicles) scheme incentive. Another challenge which the Government would need to address is the installation of proper infrastructure such as charging stations which should be, in theory, segregated into different categories. Also, considering the number of vehicles that are already under development by various manufacturers in the country would also mean a high volume that would have to be catered to in terms of supply. The final hurdle that the Government would need to address is the high initial cost of purchase of electric vehicles which should ideally match its ICE counterpart, if not lower, in order to prove the benefits of using an EV. The adoption of electric vehicles would not only be beneficial as India is a coal and electricity surplus country, it would also bring down the tax incurred on importing fuel from other countries which is around Rs 7 lakh crore at the moment.